Are you planning to be on the big water around Parry Sound this summer? If yes, you must have a Marine Radio License to use a VHF radio, even if you are using a hand held radio on a kayak. The Parry Sound Power and Sail Squadron will be offering the CPS Marine Radio Course April 16th and 23rd. Successful completion of the course will not only provide you with the information to effectively use your VHF radio, it will provide you with the license to use it. For boaters in an emergency, a VHF radio can be more valuable than a cell phone. 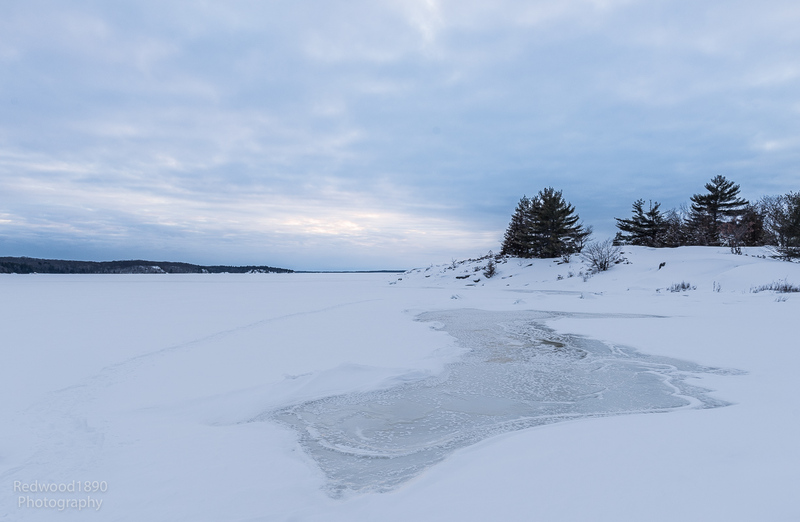 While *16 can reach the Coast Guard, there are parts of Georgian Bay where one cannot get a cell phone signal AND, most importantly, when you make an emergency call on channel 16 on a VHF radio, boaters close to you can hear and respond immediately. Help from the Canadian Coast Guard or a local township fire department can take much longer to reach you and provide immediate help. The course will consist of two sessions on April 16th and 23rd from 7:00 – 9:00 PM. Attendance at both sessions is necessary to receive your VHF license. The cost is only $75 per registrant, with a discount for CPS members. The course will be given in Parry Sound.